The Irish Architectural Archive receives generous support from the Irish Government though the Department of Arts, Heritage and the Gaeltacht and the Office of Public Works. We have also been fortunate to have received generous support from the private sector. However, over recent years, these grants – both public and private – have been decreasing and the Archive needs your support. 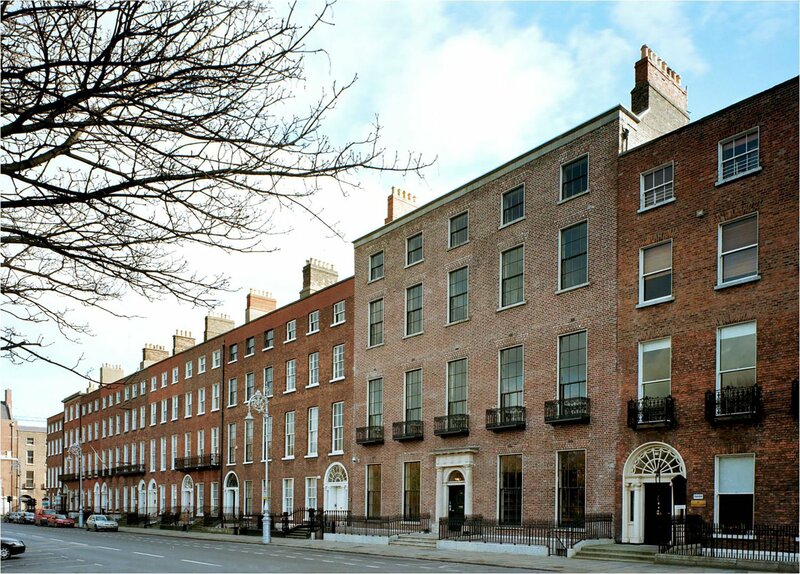 You can donate by cheque (payable to the Irish Architectural Archive and sent to the Archive at 45 Merrion Square, Dublin 2), by standing order, or by credit card via PayPal. The Irish Architectural Archive is fully committed to achieving the standards contained within the ICTR’s Statement of Guiding Principles for Fundraising. • Promote high levels of accountability and transparency by organisations fundraising from the public. • Provide clarity and assurances to donors and prospective donors about the organisations they support. The Irish Architectural Archive has considered the Statement and believe we meet the standards it sets out. The Archive Board’s resolution in this regard can be read here. 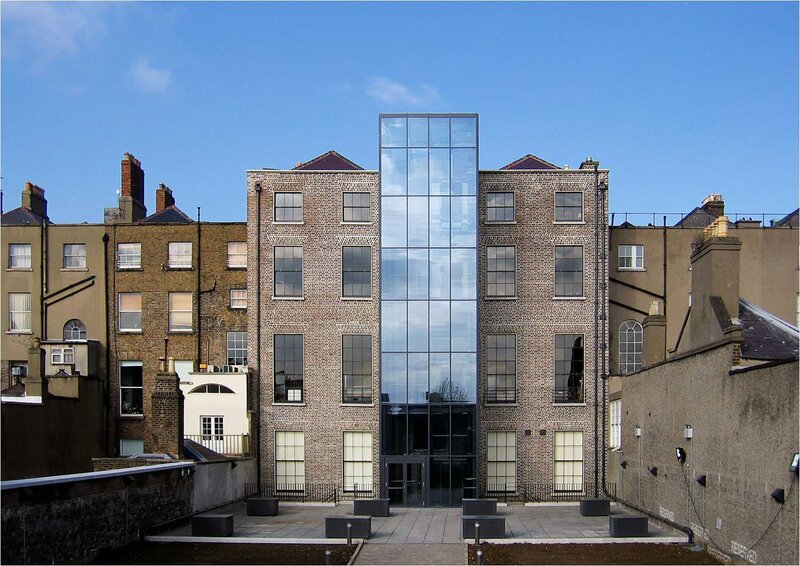 The Irish Architectural Archive reports on its fundraising in its annual reports. Annual Report from 2000 to date can be found here. View our Donor Charter here. View our Feedback and Complaints Procedure here. We welcome your feedback on our performance. 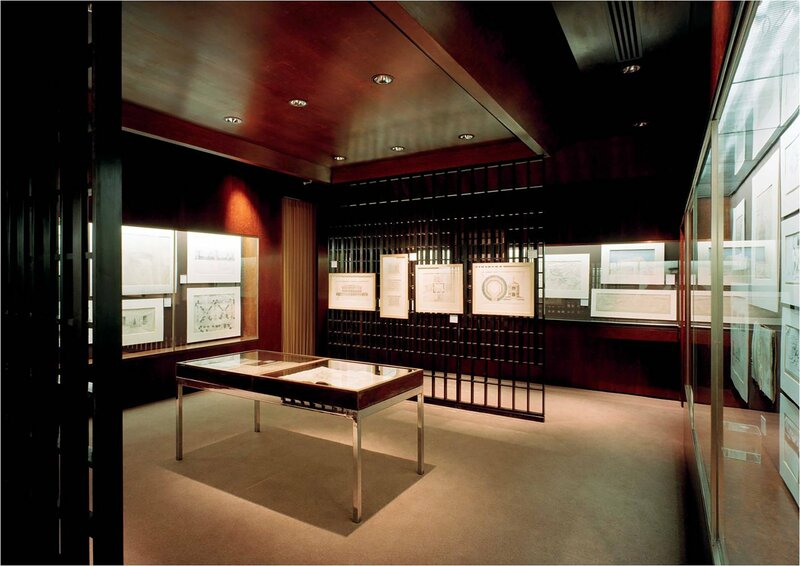 Contact Colum O’Riordan, CEO, Irish Architectural Archive, 45 Merrion Square, Dublin 2 (01 6633040). The Archive has charitable status – CHY6240 – and is an approved body for tax relief on donations under of Section 848A Taxes Consolidation Act, 1997. This means that the Archive is able to claim a substantial tax refund on donations of €250 or more in any one year.